It feels funny making and posting a Christmas card when Halloween is tomorrow.. But Jodie has been doing a lot of Halloween images lately and so this is a fun image and a change. I used some My minds eye dp and Paper trey ink Peace die. I made it like a tag with a tag behind it. I put a brad to hold them together. Ok WHERE DID OCTOBER GO??? I can not believe we are almost done with October..
Well there best friends Shopping girls by Bugaboo... are out doing their Christmas shopping. 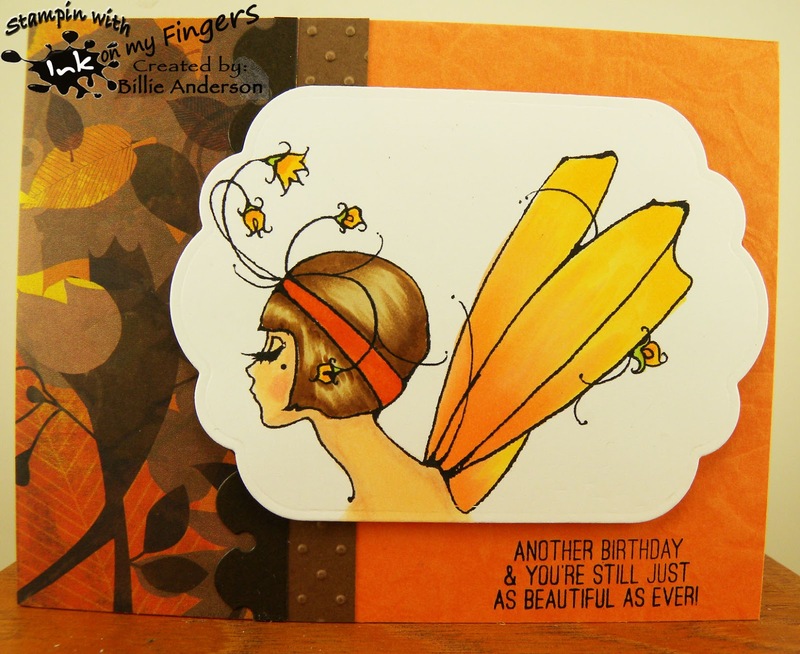 I have been using the amy tangerine papers a lot this month.. I really love the papers and I had this awesome base that is from Club scrap from many many years ago and it went perfect with the dp.. I have this awesome sentiment from Tech. Tuesday and I punched out a heart to add to the sentiment. This card is really colorful and I love it. I hope you play along and join us at Inspiration Destination. 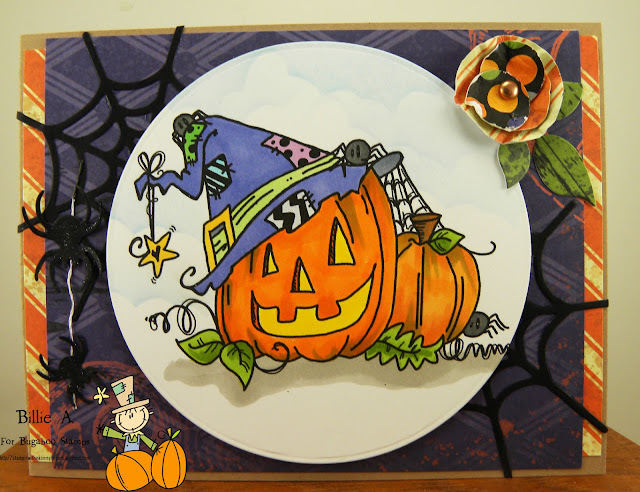 This is my Halloween card using stardust and pumpkin 3.. I know she is not really a Halloween image but hay it works huh? I just colored her like she would be a trick or treater and cut out a treat bag and added some Halloween papers and sentiment and you got a Halloween card.. simple huh. Its just trying to find something that works and this did..
What a fun image I got to use.. This is BIRTHDAY BOY.. I love him. I had this sentiment that was from a long long time ago. I think it was from Rubber baby buggy bumpers.. I don't even know if they are still around. But anyhow I had to use it.. and of course it's a birthday card. I thought he could be going to another old grumpy persons birthday party or he is a grumpy person.. 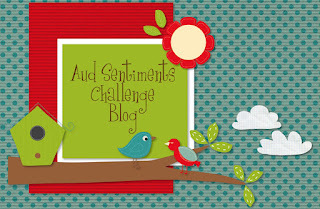 I hope you play along with our BIRTHDAY challenge and remember to put a sentiment on the front of your card or show on your blog the inside of your card the sentiment. Have fun and I love seeing your cards each week. I am not a clown fan .. they scare me and I have only like JP Patches.. a local tv clown.. from a long long time ago.. But I like these clowns from Rick St. dennis.. Called Euro clown troupe.. They don't look like scary clowns. I had fun coloring them all weird colors. I had so many copics all over my table and just kept pulling more and more.. I wanted this card to be quite colorful.. I think I did it. 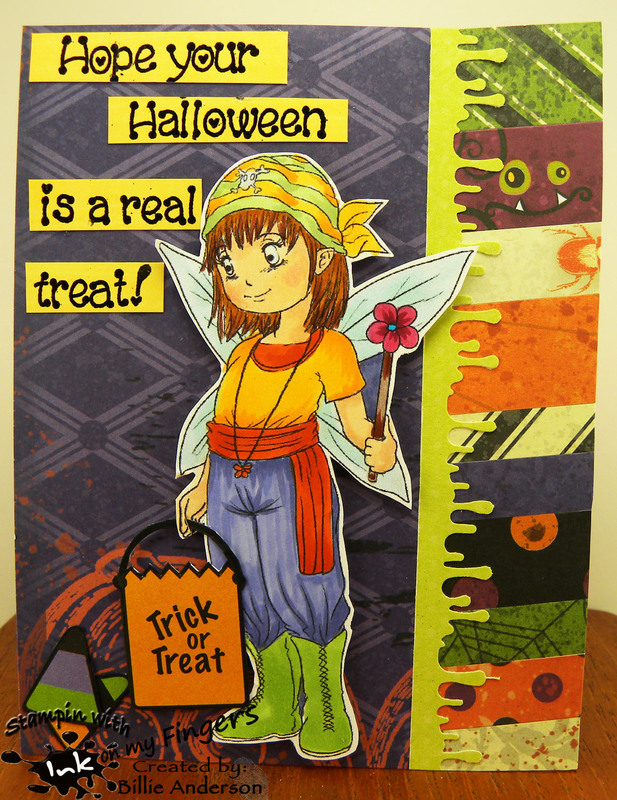 I used amy tangerine dp and some scraps and let the image carry most of the colors. Thank you Rick St. dennis for letting me use your image. 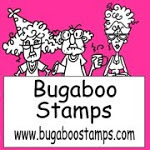 It's Tuesday and you know it's NEW RELEASE day at Catch the bug.. 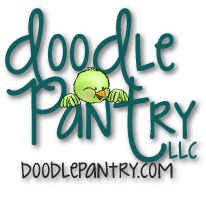 Wanted you to also see there is a big sale going on over at Bugaboo Now is the time to pick up some favorites you may have seen on my blog or other design team members blogs.. Here is the new image.. cute huh. it's almost like double layer but it's not. I just inked the edges and then used some black thread behind the circle.. it's kind of hard to see. I punched out some bugs and added some viva peal dots. 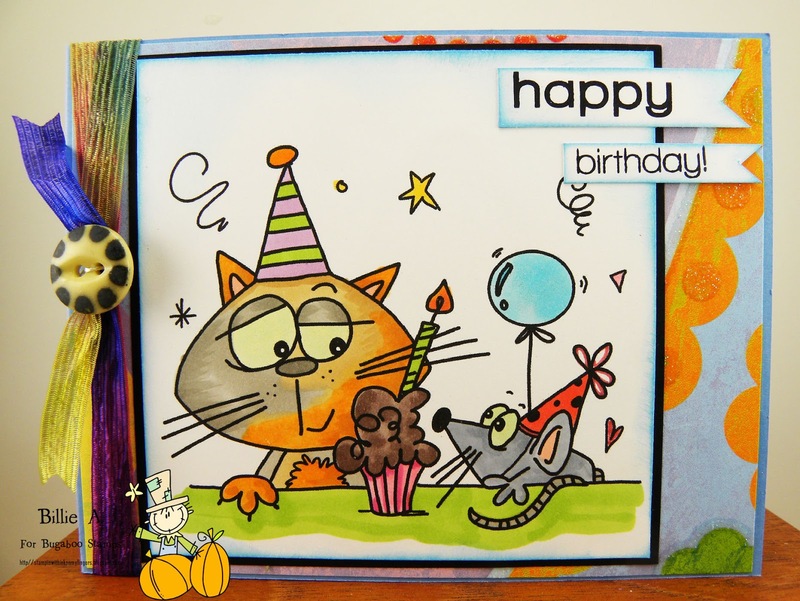 Ok so I have never made a card like this before so I don't know if I did it right or not.. but I followed the sketch.. I cut the cream base down and then added the green above and mirrored with cream behind but added to the inside of the card. 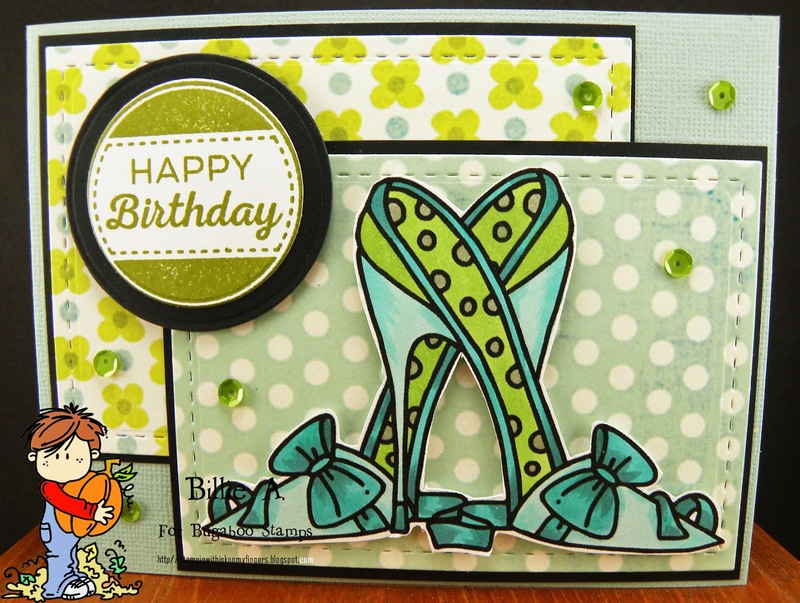 So when the card is open you can write on the die cut piece.. How else are you suppose to do this type of card?? I like the way it came out and it did follow the sketch like I said so I guess it's ok. 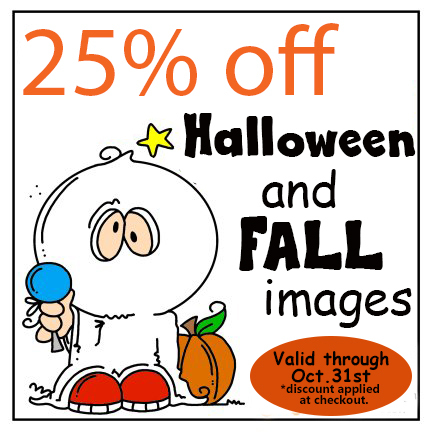 This is the Free Friday image.. Just in time for those Halloween cards.. 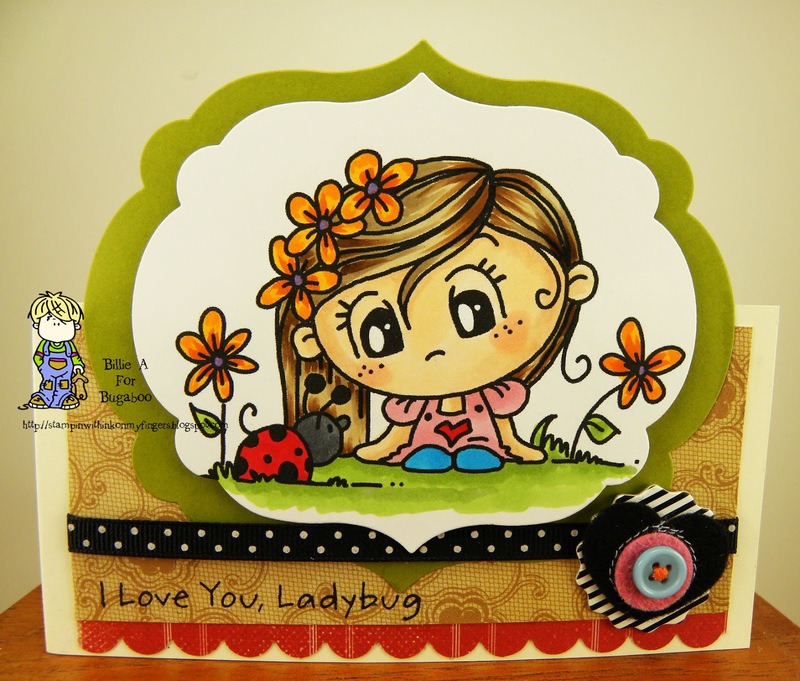 I used a my favorite thing circle die and then the taylored expressions spider web/spider die and leaf die and various circle punches for the flower and a copper brad. I love the colors. This was a fun image to color and hope you find time to head over to bugaboo and grab this free image. 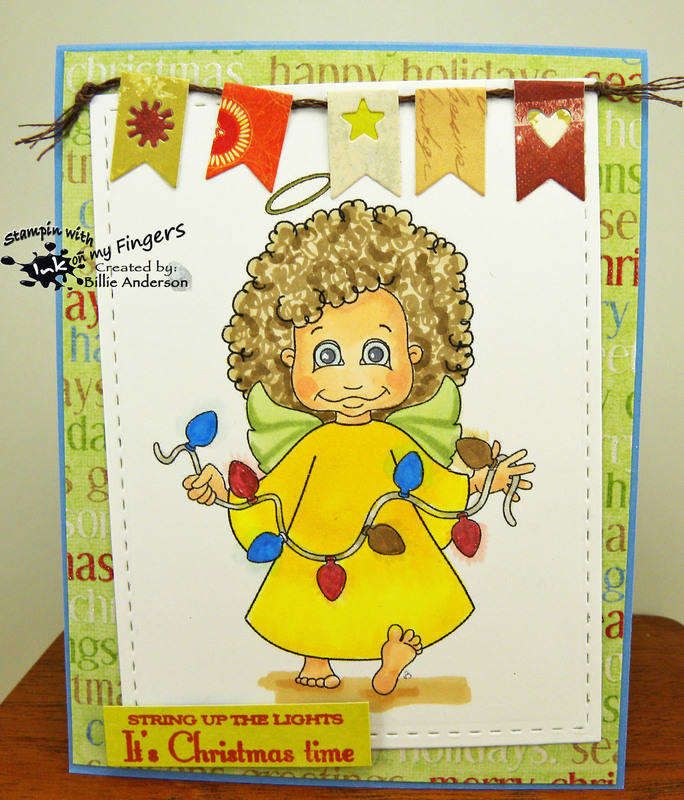 This is my card using the darling image called Christmas wish from Cute as a button. I love the little girls look and just waiting for Christmas.. I really wanted this card to be bright.. I used some washi tape to give the background some interest but left the copic coloring to really bring the card to life. I hope you get a chance to play along with us at Inspiration Destination.. Maybe follow us.. me and ID.. This is my card using the Fresh Brewed image called Snack time.. I love all the food she is eating.. she is thinking of her friend and I think eating enough for both of them. I had a fun time making this look like a carpet and wall paper.. The chair I wanted to keep pretty blan and then let the background and her coloring stand out. 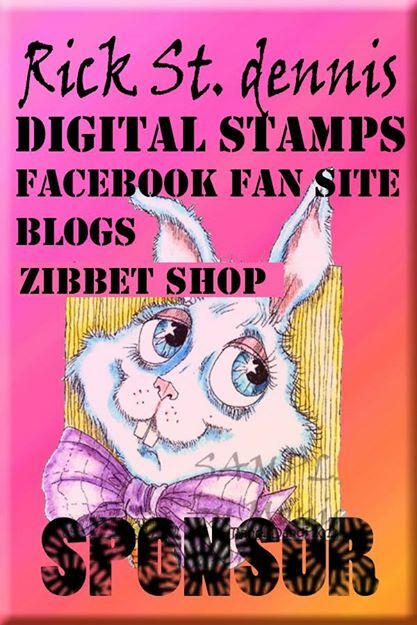 I hope I have inspired you to play along at Inspiration Destination.. it's always anything goes.. see ya over there..
OH my I LOVE the images by A Day for Daisies... 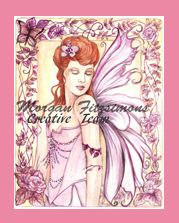 I am using Fairy Lily Portrait.. I love the simple but elegant look she has. I went with fall colors.. 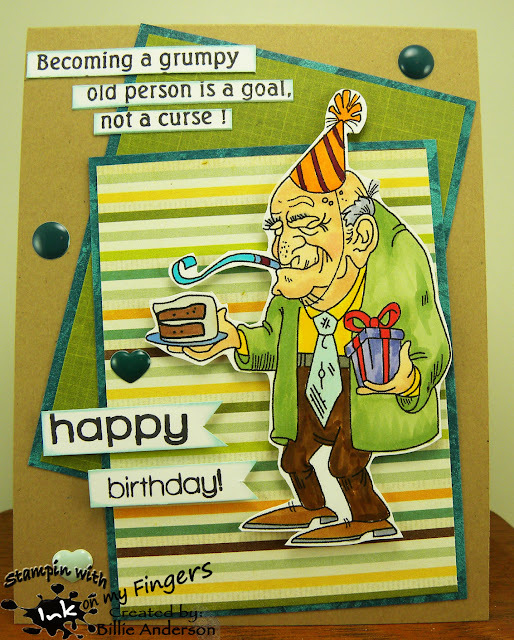 There are fall and winter birthdays (mine is in November) and thought these papers went well with the look of the image. She was a lot of fun to color and I was going to add glitter to her wings but I thought it spoke more without doing that. 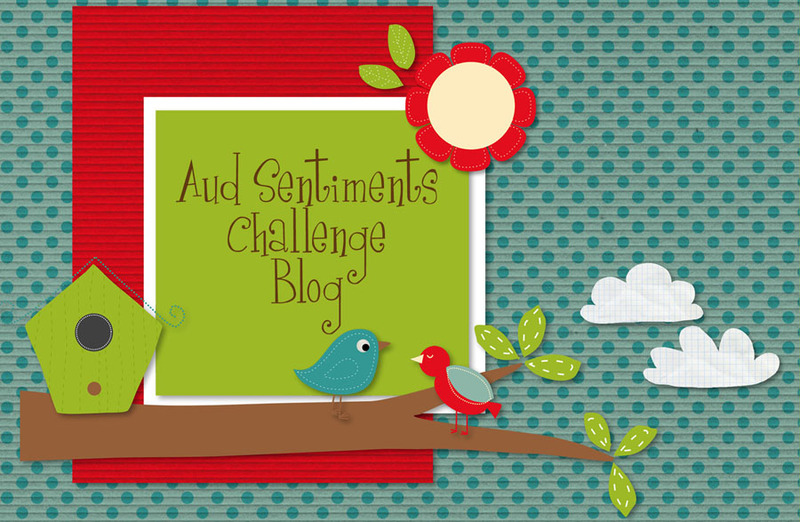 I sure hope you find time to play along over at Inspiration Destination.. 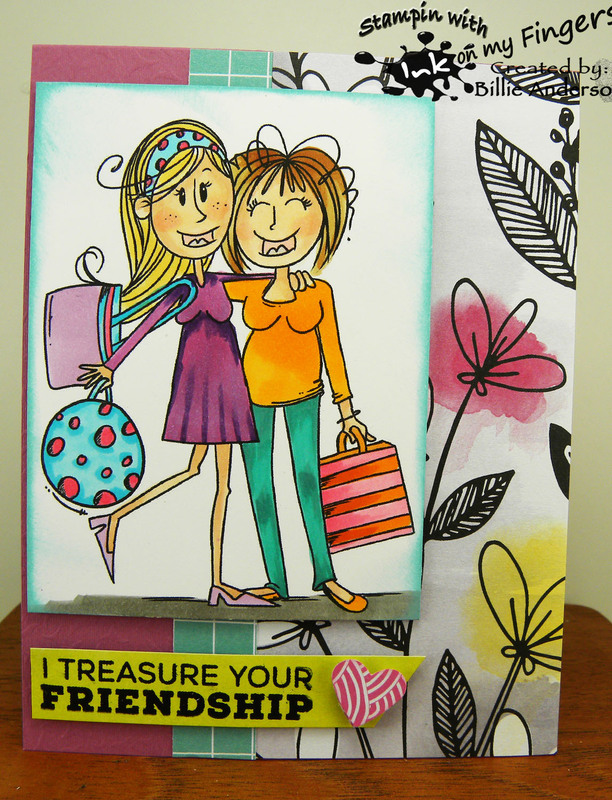 I love seeing your cards each week. It's Saturday and time for a new challenge at Catch the bug.. 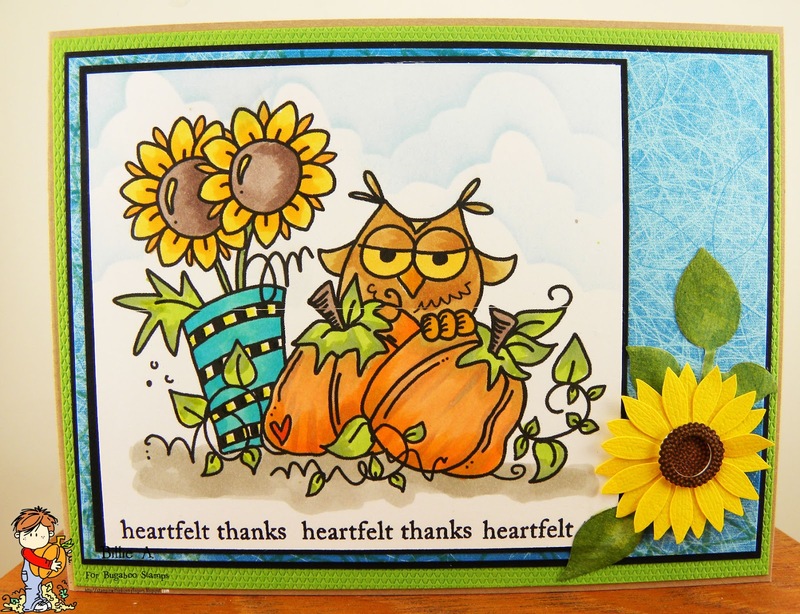 This is my fall theme card. I like the pop of blue against the rest of the oranges/browns/greens.. I colored the images with copics. Added the sentiment from Paper trey ink along the bottom and a Martha stewart flower in the corner with some tailored expression leaves. 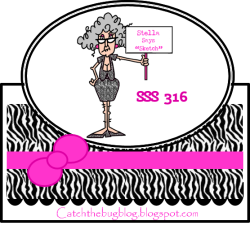 I hope you find time to play along and enter your card over at the Catch the bug site and remember it's FALL themed. This is October Ruby.. and she is one snazzy dresser in her pumpkin skirt. I had to use some left over scraps I had from prior projects.. My scrap box is getting too full again. 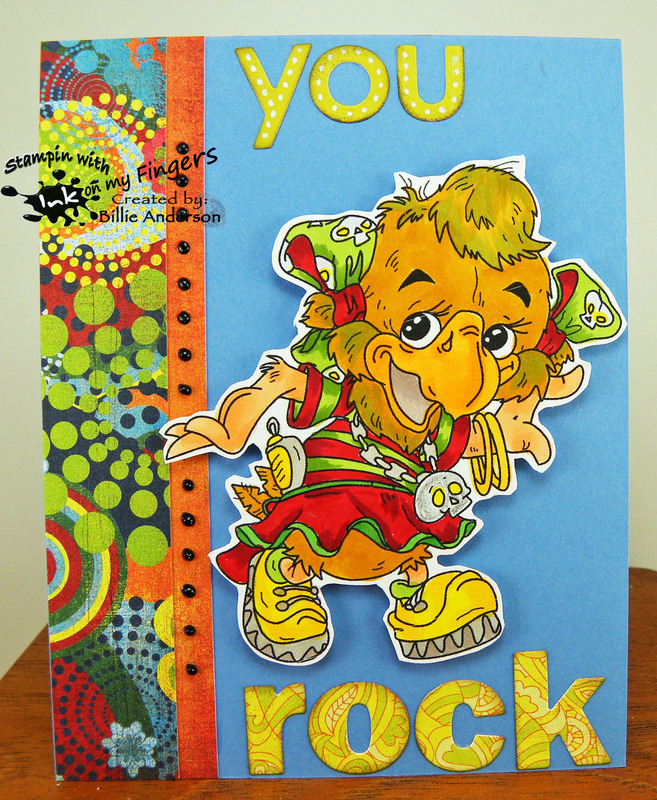 I just used the sentiment Let's celebrate.. as it could be for Thanksgiving.. a birthday (mine is in Nov.) or some other awesome fall celebration. 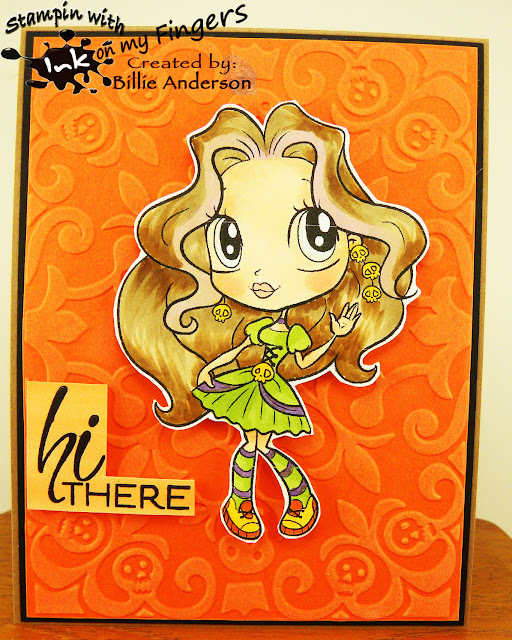 She was fun to color with the fall colors and pumpkins in her hair.. Boy I have seen some large pumpkins growing in different fields.. I hope you find time to head over to Bugaboo and pick up this awesome lady. You will have fun using her in your projects. Perfect time of the year. I am using the image Heels big bow I love heels but never wear them.. I am more of a Uggs, birkenstocks and Vans tennis shoes type of person.. I guess cause I mostly wear levis.. But they are fun to look at and color.. I chose some awesome colors. I hope the colors come across on the computer as good as in real.. I used a new stamp from Tech Tuesday for the circle happy birthday..
Oh my I love Doodle Pantry images.. This image is called CANDY CORN ANTS and the sentiment came with the image. . how sweet is that.. I love the little ant on top of the candy corn hiding under the sheet.. 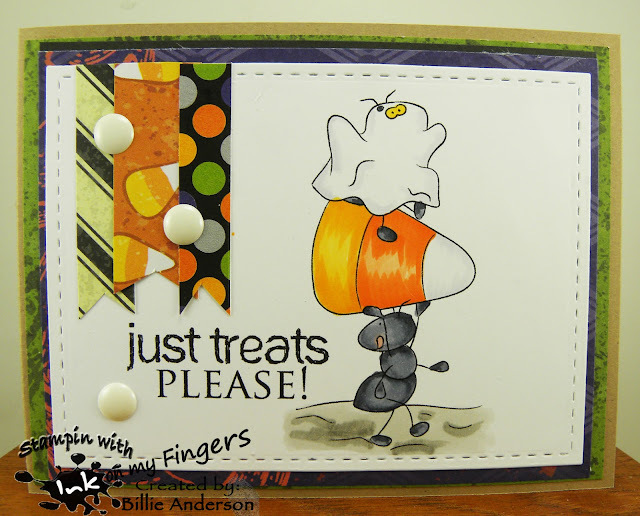 This card was so easy to color and love the look on the ant carring the candy corn.. I used some different dcwv papers and recollection papers. 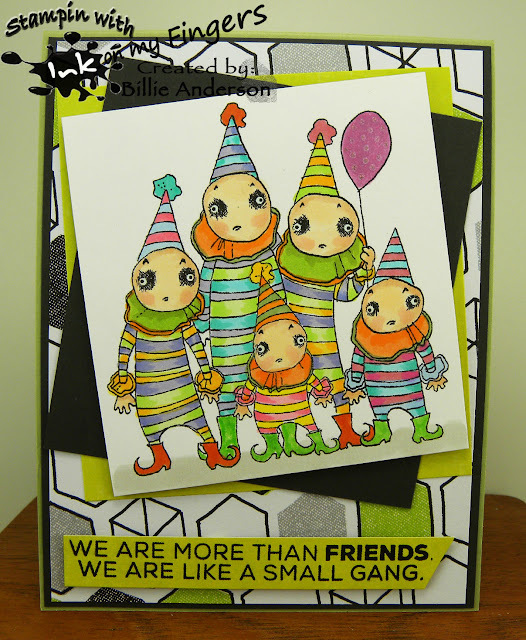 The card base is kraft card stock from Kraft journal.. Copics and acrylic dots .. cause they looked like candy. 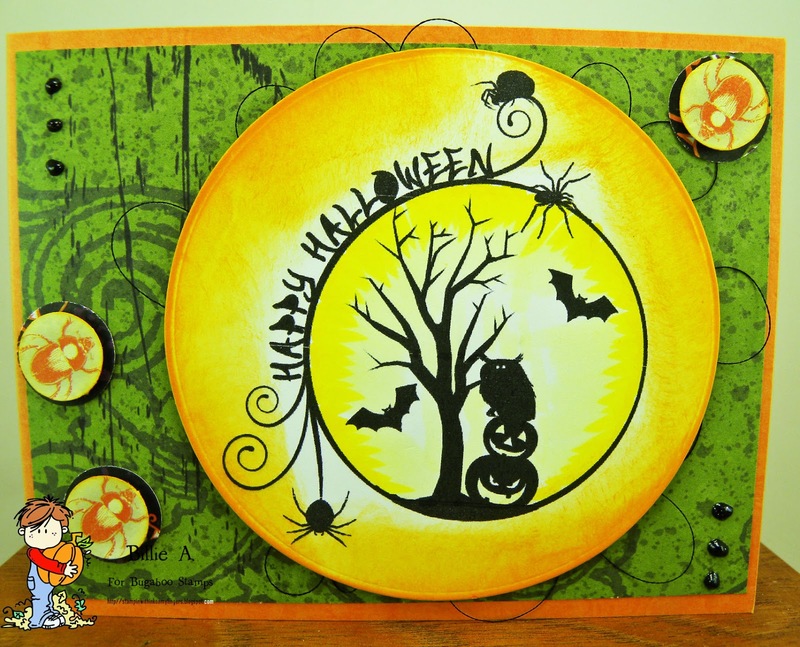 I hope you find time to make a Halloween card and put your sentiment on the front or show a photo of the sentiment inside.. and enter it over at the Aud Sentiments challenge blog. I love seeing your works.. They inspire me.. I hope I inspire you. 2 crafty girls #7 - October challenge - different options. 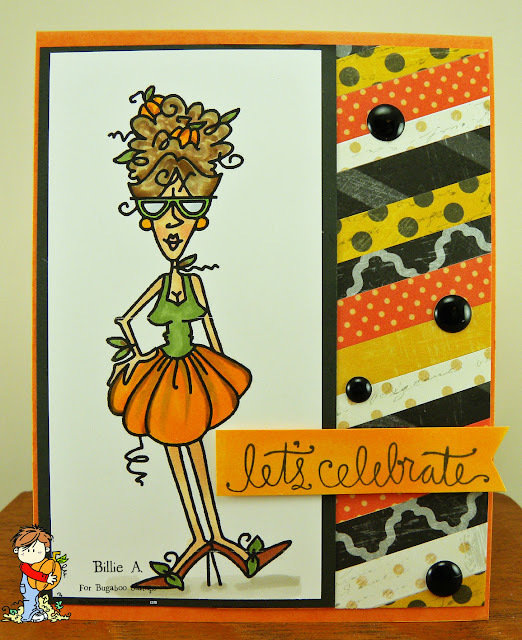 receipe: candy corn ants, recollection and dcwv papers, kraft journal base, copics, acrylic dots, lil inkers die. I am using the image from Beccy's Place called Angel with wings.. She is cute and ready to string the lights.. getting ready for Christmas. I wanted this card to be bright and festive. I added some dcwv dp for the background and some banner strips that are left over from other projects and the sentiment was perfect from PTI.. I am liking this card and perfect for one of my grandchildren. I am using the image called Saludo.. which I think is also Hello.. hence the sentiment Hi there.. I really really kept this simple as I wanted the embossed background speak.. I noticed she has skull earings on a d charm around her waist so thought this is the perfect time to use this once a year embossing folder.. I took some white chalk in and softly went over the top.. the ink is real dry so it was perfect to kinda highlight the design. I put a purple streak in the front of her hair but it really is washed out in the photo.. I really need to re think how I do my pro shop crops.. the orange is really orange in real but here its really light.. Any how I hope you enjoy my card and play along. 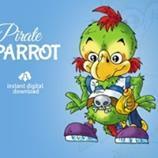 This is the image called Pirate Parrot 3 - What a rockin parrot huh. I did a little green in the hair to give it a little rocker look and some bright colors. It's really brighter in color than the photo shows. 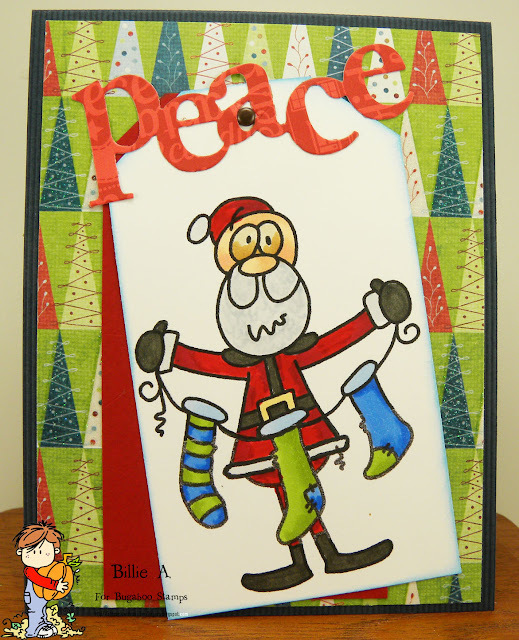 I used a strip of basic gray paper and die cut using mft dies for the letters. Little viva pearl along the one strip. Really simple. Oh I did some white dots on the you.. just to liven it up.